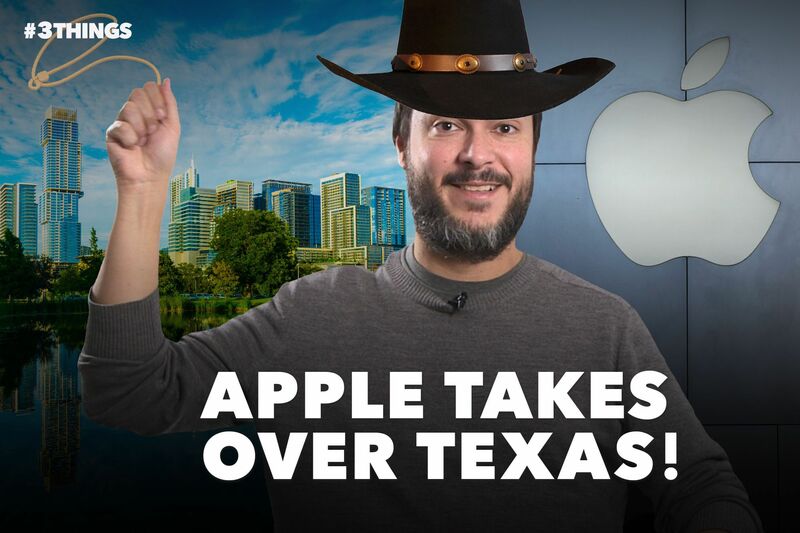 Apple is headed to Austin, Texas, it announced today, set to spend $1 billion on a second campus that will house as many as 15,000 workers. Its approach to announcing the location was a stark contrast to the brouhaha generated by Amazon’s HQ2 search. Used car buying is getting the virtual reality treatment. The technology allows customers of E-commerce platform Carvana inside of its patented car vending machines, where they can select something a bit costlier than a Snickers bar. Just in time for the holidays, KFC’s 11 Herbs & Spices Firelog is here to make your home smell like the Colonel’s legendary fried chicken. For anyone without a fireplace, may we suggest simply sticking your head in a 16-piece bucket.